Allow us to uniquely facilitate movement towards your personal growth and goals through partnering with horses. Listen - on Martha Norwalk's Animal World 30 minutes into podcast. Listen - on Animal Soul Widom Radio with Darcy Pariso where we share real-life stories of animals healing past lives, life lessons and more! Watch - us on PSYCHIC EPISODES with Kate Moriah at Booming Eye Healing Arts. Horses let us know how we are presenting ourselves in terms of emotions, energy fields and body movements. 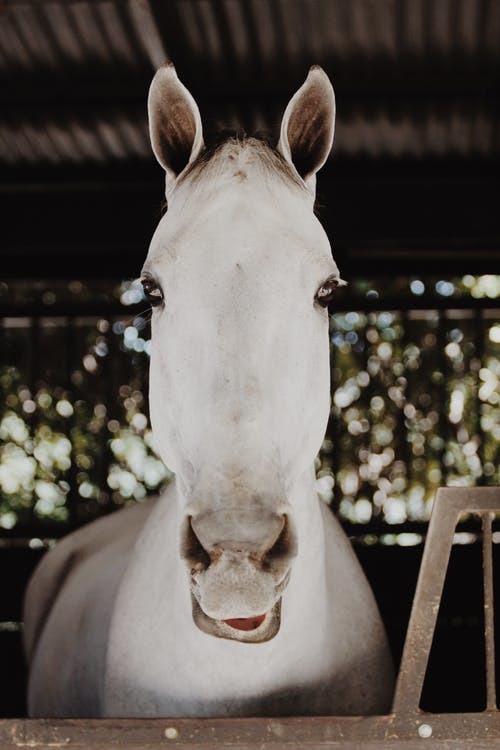 With horses, you can more consciously experience nonverbal communication. As prey animals they are extremely aware. Nature provides them with instincts and senses that are very astute. This acute sensitivity of the horse acts like a mirror for the humans around them. Their communication system is made up almost entirely of a silent language of gestures. Through your interactions, you are able to assess your strengths and weaknesses. How you relate to the horse can act as your guide in growth, learning and self development. 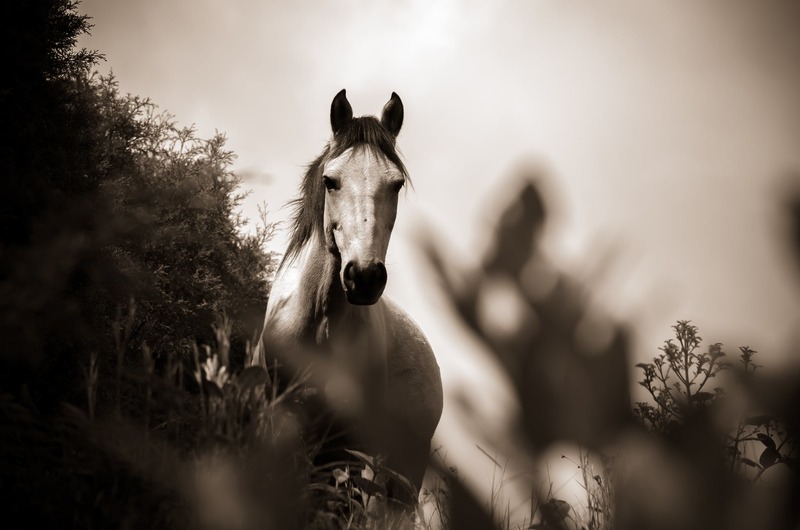 ​Horses show us when we are authentically being ourselves. Working with them enables people to quickly discover insight and take immediate action in creating a desired change. Horses react to what lies in our hearts. They offer us a unique opportunity to see our authentic selves. Most of the work we do with our horse partners is done on the ground, not riding. This makes equine assisted coaching accessible to people who have never had any experience with horses. Equine Guided Coaching Workshops and Programs have the ability to be a powerful journey of learning and understanding. Our horses are powerful teaching partners. They immediately respond to what the participant is doing. As a coach and facilitator I watch for these teachable movements that the horses identify. 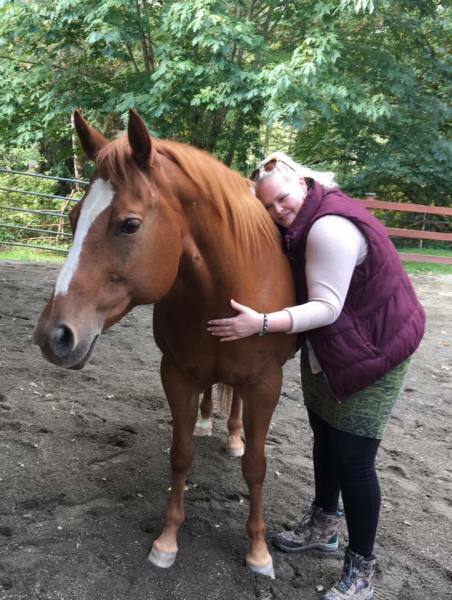 Stacy is the founder of Centaur Development Wellness Ranch in Snohohmish, WA. She has two decades of experience in personal development, life coaching and equine based learning. Her powerful approach to helping her clients explore, develop and realize their life passion has grown from her 20 years as a life coach. 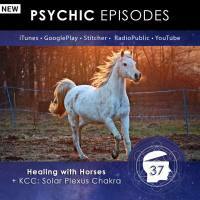 She has offered these Equine Facilitated Learning Programs to a wide range of people, including businesses, spiritual organizations, children and adults.